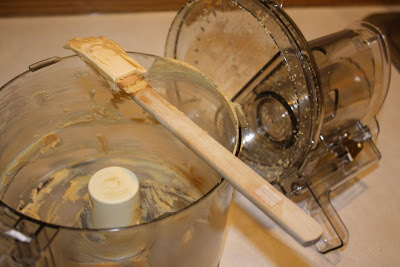 I ran out of nut butter today and decided to make new. 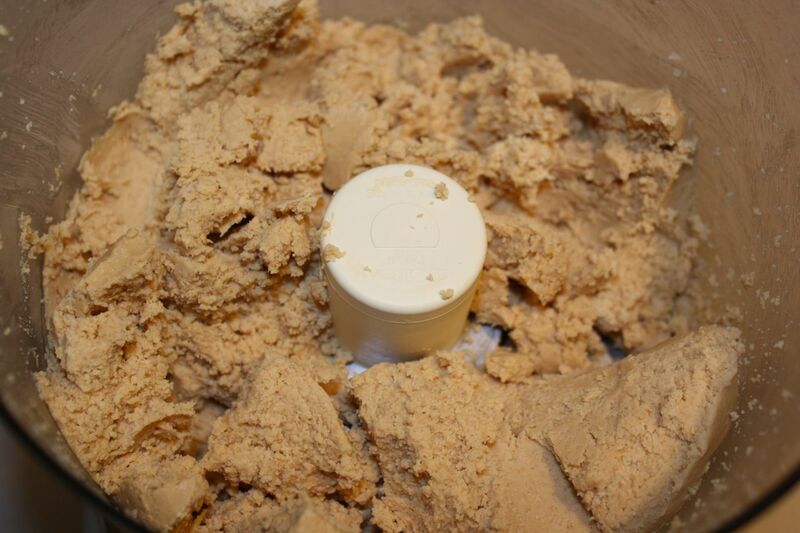 This time = cashew butter. Tasty, smooth and creamy. I can not wait to have it with my oatmeal in the morning. 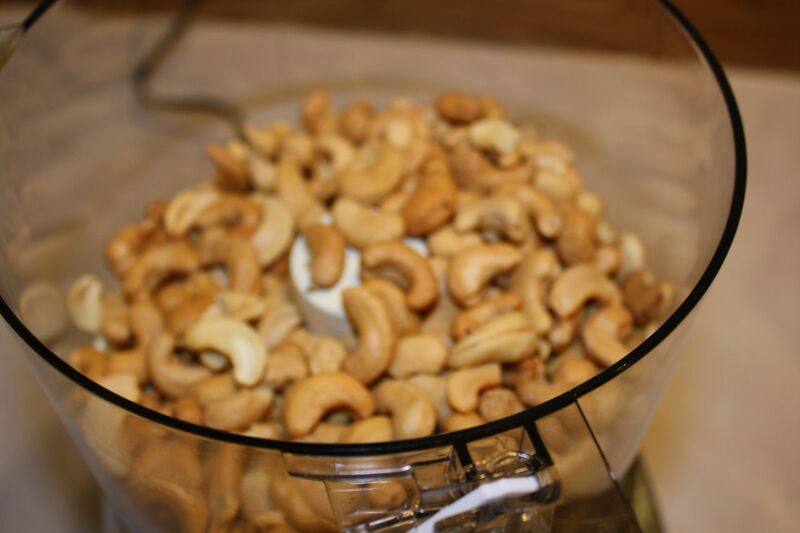 Load raw cashews into the food processor. 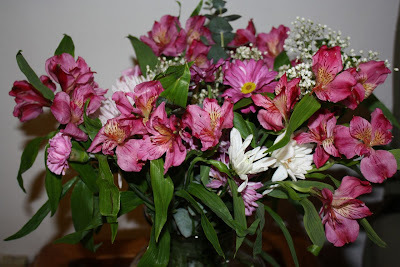 Process until a clump forms. Scrape down the sides and process again. Every time I complete this step, I am reminded of how much I love my new Cuisinart food processor. SO worth the investment. Continue to scrape down the sides. I love it when the nut butter is on the verge of becoming creamy. Sometimes I think about stopping the process at this point just because of the rich texture. After about 5 minutes, the nut butter will become creamy. Yum!! Scrape the nut butter into a glass jar. I made too much nut butter this time so I ate a banana with A LOT of cashew butter on top. It was soooo creamy and smooth. Easy clean-up. Only three items to clean! 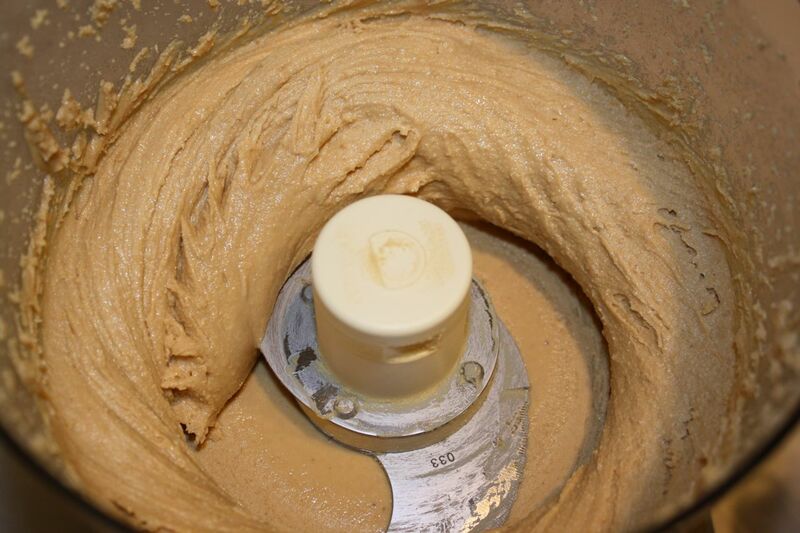 Place raw cashews in food processor. 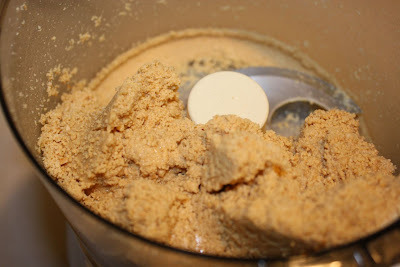 Process until creamy, scraping down the sides of the food processor as nut butter begins to clump together. 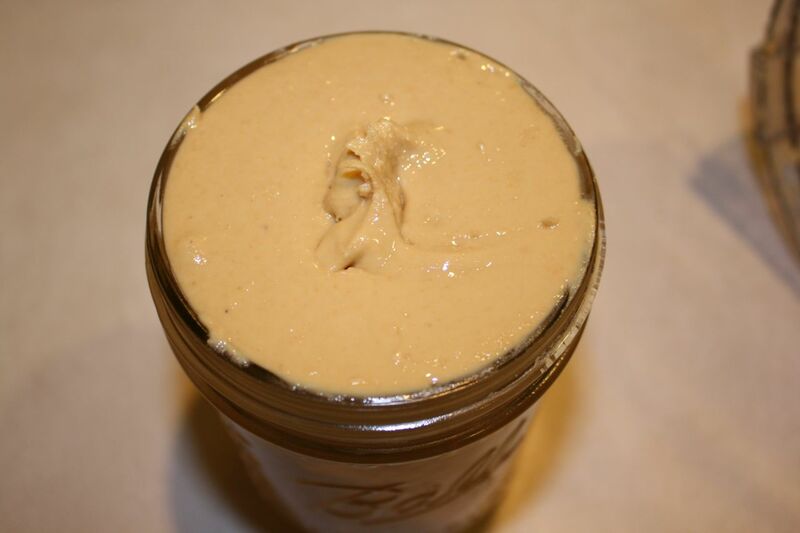 When nut butter becomes creamy, pour and scrape into a glass jar. On a side note...Leah purchased these flowers for Easter last weekend and they are still making our kitchen table beautiful.